Mmoths is kicking off a US tour today, where he’ll be playing shows with Beat Connection, White Arrows and Hundred In The Hands. To mark the occasion, he’s unveiled a brand new track, ‘Folding’, which has a bit more tempo, drive and intensity to it, while retaining his trademark airy blissfulness. 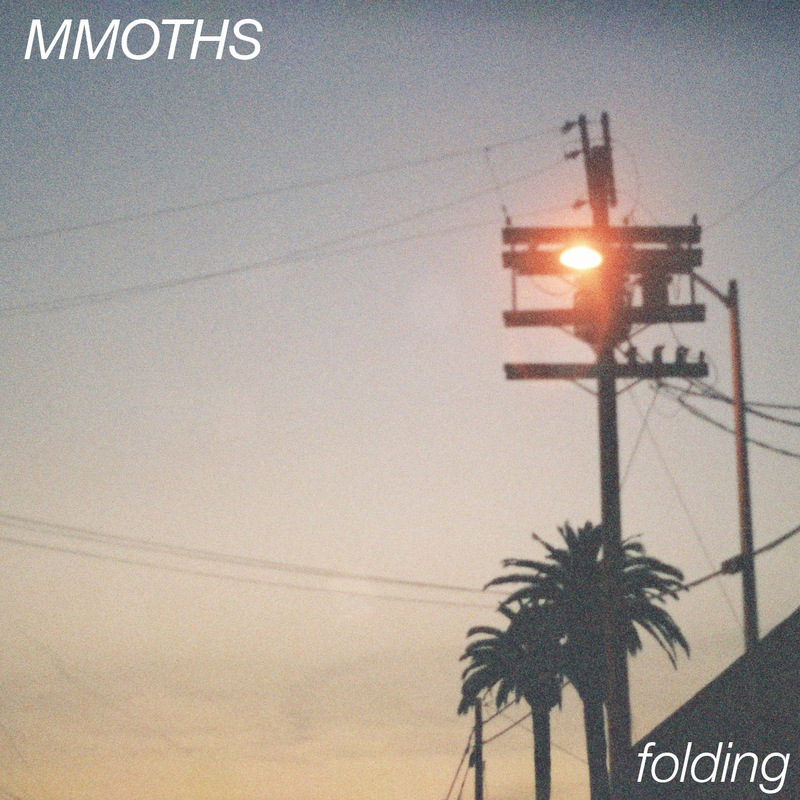 I for one can’t get enough of ‘Folding’, it has been on constant repeat throughout the day, helping dispel the blues of yet another rain filled Irish summers’ day. You listen to ‘Folding’ and Mmoths’ remix of Vacationer below and make your own mind up, or head over to his website for the download.